So we would like to say a massive thanks to each and everyone who took part in this years end of year bash here on Different Drumz – The Drum & Bass Specialists. We also want to say maximum respect to all that locked into the shows, all the artists and djs and a special thanks to Sy High, Jamie Conspire, Au Christal Chris, Spinmaster Mind & JP Steinberg for helping sort out all of the mixes and shows over the4 days of sheer vibes, Love you Guys! 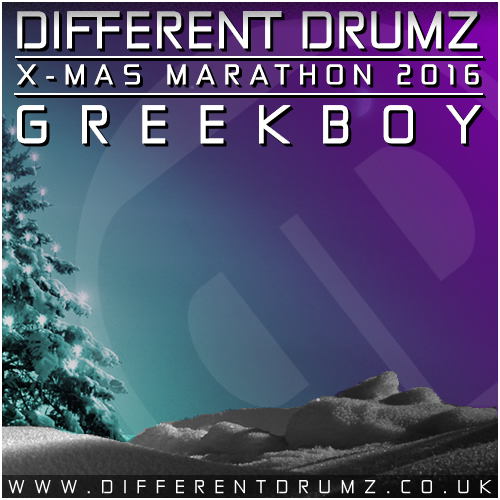 Please find a selection of radio broadcast recordings taken from various artists over the X-Mas Marathon 2016 that are now available to stream and download so you can re-live the vibes or catch up on some of the shows you may have missed! 06. Dave Owen & Jaybee – ??? 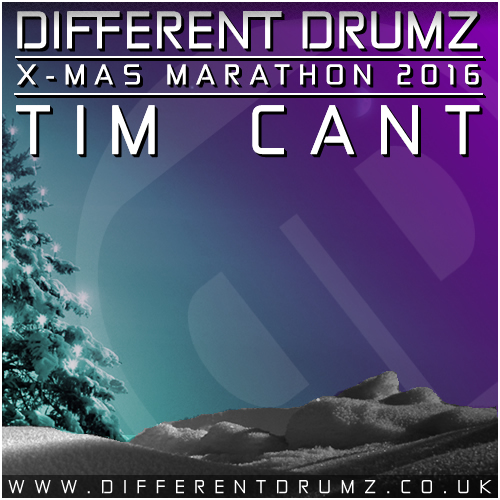 Speechless Again as Turnz dnb throws down a few old school tunes and creates magic with his fingertips once again with his amazing talent! 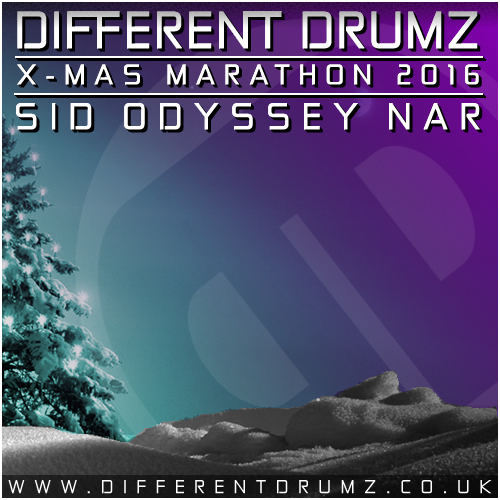 This mix was first aired live on December 26th 2016. 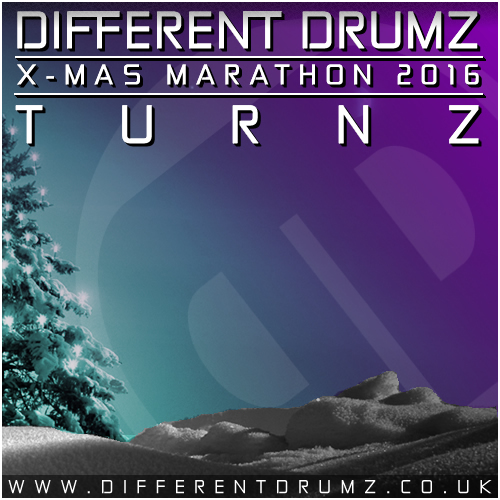 You can also catch Mark Turnz live with his new quarterly residency only on Different Drumz starting in 2017.. these will not be shows you want to miss! 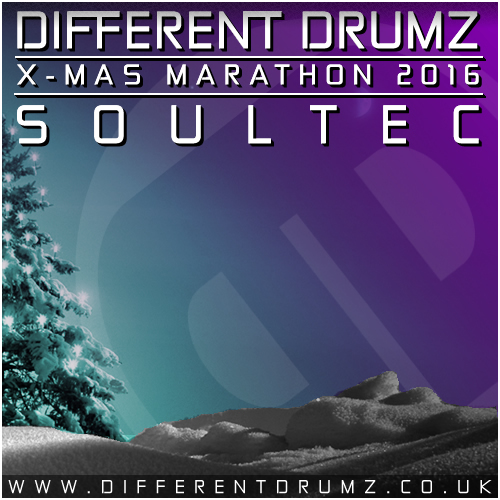 Different Drumz welcomes SoulStructure, representing Perception Beats John and Dom hit us with an atmospheric journey featuring some forthcoming tunes for 2017 and some of there favourites from the past. For more information about what is going on in the Perception camp make sure to check out Conspire on Soundcloud , the Perception Facebook page and of course the SoulStructure Soundcloud page too! For the next leg of the Perception Christmas Show we were very proud to present another beauty of a mix, this time from our good friend and One7Six label owner Levi Phillips a.k.a DJ Blade, known for his work with not only his own label One7Six but many other top labels in the scene including Good Looking Records, Soul Deep Recordings, Telluric Records, Liquid V Recordings, Think Deep, Liquid Drops and Flight Pattern Records! This mix is full of forthcoming and exclusive tracks including a few dubs from the man himself so we are afraid that there is no full track list on this one.. a little sneaky tease of what you can expect to hear being released next year. We have however provided the stream and the download for the mix so you can listen again and again, until your hearts content! For more information about what is going on in the Perception camp and with DJ Blade himself make sure to check out Conspire on Soundcloud , the Perception Facebook page , DJ Blade on Soundcloud and of course the DJ Blade Facebook page too! 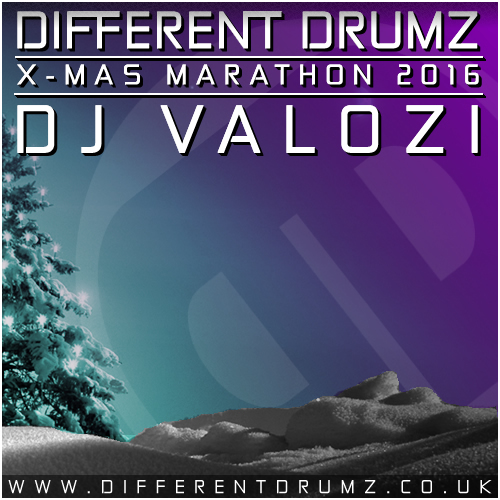 This mix was first aired live on Different Drumz Radio 27th December 2016. Next up for the Perception Christmas Show we have our good friend Jamie also known as Conspire, known not only as Perception Records label owner and head honcho but for his releases on a selection of well known and well respected record labels such as Dread Recordings, Technique Recordings, Soul Deep Exclusives, Exiled Recordings & Smooth n Groove Records. This mix is full of forthcoming and exclusive tracks including a few dubs from the man himself so we are afraid that there is no full track list on this one.. a little sneaky tease into the future of Perception beats. We have however provided the stream and the download for the mix so you can listen again and again, until your hearts content! For more information about what is going on with Conspire himself and in the Perception Records camp make sure to check out Conspire on Soundcloud , Conspire on Facebook and of course the Perception Facebook page too! This mix was first aired live on Different Drumz Radio 27th December 2016. 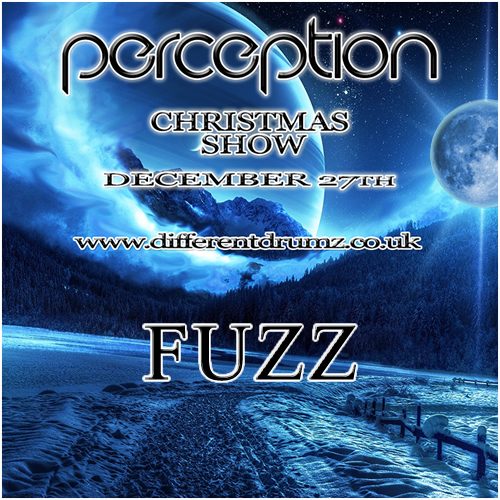 The Christmas show continues with Perception resident Fuzz stepping up again, this time for the X-Mas party! 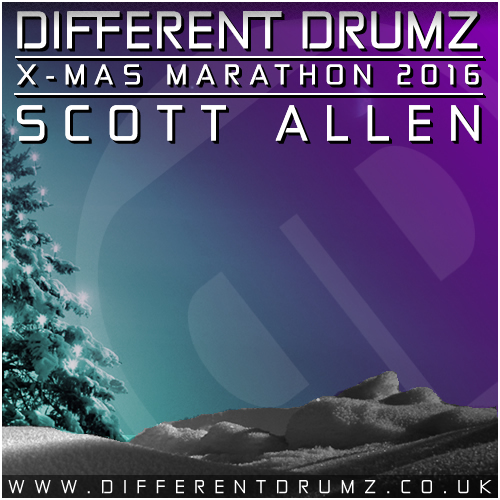 This is yet another in a long list of quality mixes from Fuzz right here on Different Drumz and as always not one you want to miss out on! Last but by no means least stepping up on Different Drumz for the Perception Christmas Show we have another blinding mix, this time from the one and only Mark Houchin a.k.a DJ Payback. Known for his releases on some quality liquid drum and bass labels such as Soul Deep Recordings, Liquid Drops & Sheer Velocity Recordings you can expect a top draw selection of tracks providing you with one hour of pure vibes! Again there is no track list for this mix we are afraid to say but trust us when we say that it is rammed full of fresh and forthcoming tracks from a host of quality artists and also features some tracks from some newcomers and rising stars in the scene that you will be wanting to seek out in 2017! For more info make sure to check out the DJ Payback on Soundcloud. This mix was first broadcast live on Different Drumz Radio via the Perception Christmas Show with Conspire on 27th December 2016. BIG LOVE FROM ALL HERE AT DIFFERENT DRUMZ!